Perhaps by mistake, Sony has already revealed the two games that owners of both a PS4 and a PlayStation Plus subscription can get for free next month. 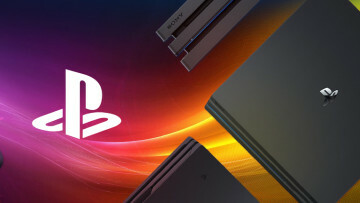 The reveal comes awfully early this time around, as Sony usually only does so around the end of the month. 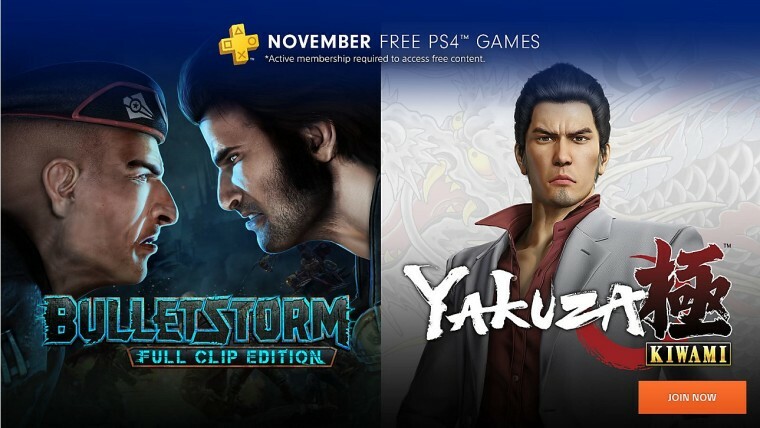 The PS4 games available for free in November are Yakuza Kiwami and Bulletstorm: Full Clip Edition. Both games are remakes of beloved titles for previous generations of PlayStation consoles. Yakuza Kiwami is a remake of the original Yakuza, first released on PS2, while the latter game is a remake of a 2011 title made for PS3 by Fortnite developer Epic Games. 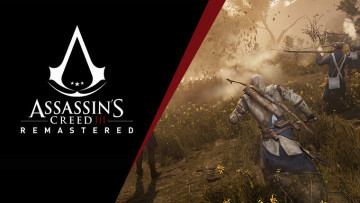 The reveal comes from a banner on the PlayStation Store, likely uploaded ahead of its time due to an oversight. 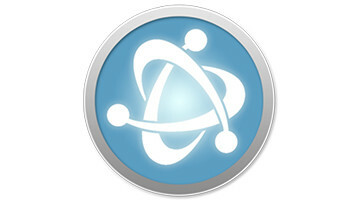 As part of the PS Plus subscription, members are also entitled to two free games on the PS3 and PS Vita, respectively. However, since there has been no official announcement for November, we still don't know which games PS3 and PS Vita owners will get next month. This month's free games, which are already available for download, include Friday the 13th: The Game and Laser League for PS4, The Bridge and Master Reboot for PS3, and Rocketbirds 2: Evolution and 2064: Read Only Memories for the Vita.